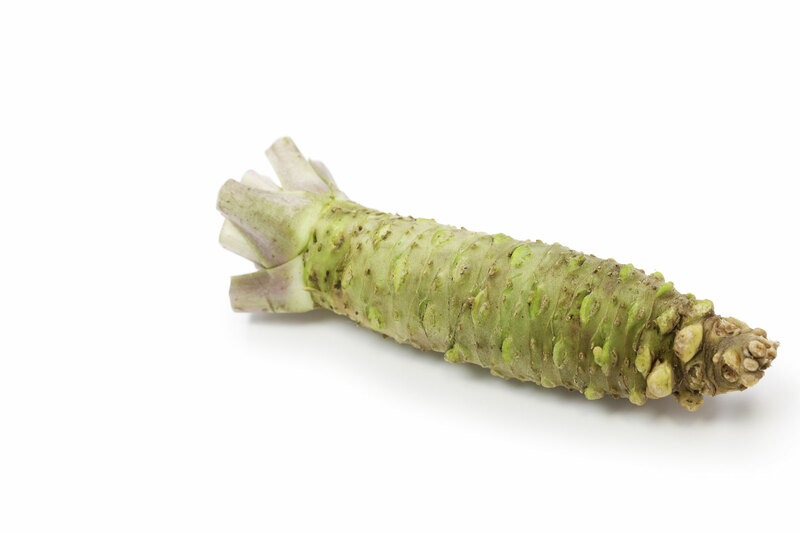 North Americas only commercial grower of high-quality water-grown authentic Wasabi (Wasabia japonica). Pacific Coast Wasabi, based in Vancouver, BC is able to ship year round from our growing sites in British Columbia, Washington and Oregon. 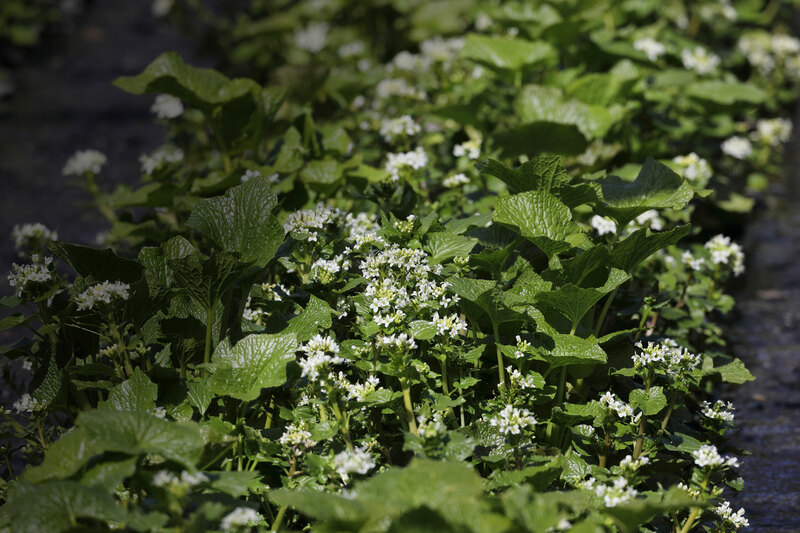 Pacific Coast Wasabi grows only high-quality semi-aquatic Wasabi for the culinary, nutraceutical and natural product markets. 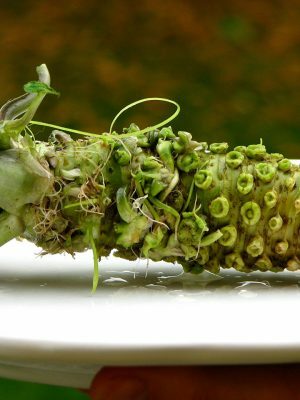 spent many years developing and fine tuning a new Wasabi growing methodology that produces sawa quality Wasabi without the need for rivers and large volumes of water. Because of this we can now grow high-quality Wasabi in many more locations that was previously possible. is to cultivate the highest quality fresh Wasabi and in this way we can offer a premium product with maximum heat, flavour and natural therapeutic efficacies. has shown that Wasabi produces a suite of biomedically active molecules called isothiocyanates (ITCs) which are powerful nutraceuticals. These compounds, particularly the long chain methyl isothiocyanate, 6MSITC, are most abundant in authentic Wasabi. 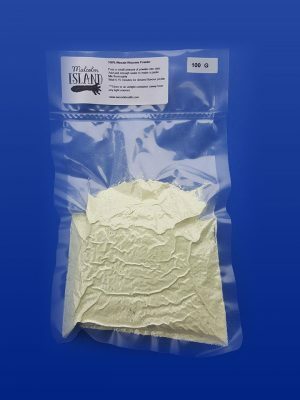 It is these ITCs that are responsible for the flavour and heat of real Wasabi as well as the unique health benefits including: anti-allergies, anti-oxidant, anti-cancer, antibiotic (including ulcers), anti-inflammatory, immune boost and anti-coagulant. 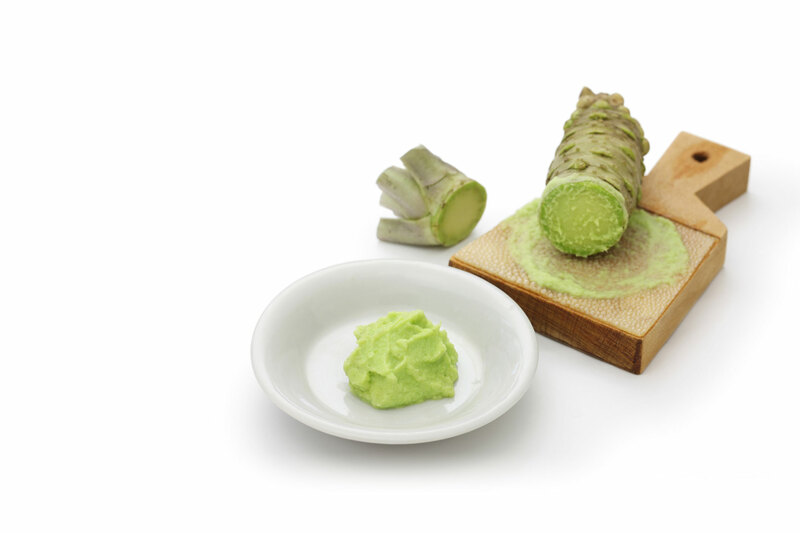 In addition, other natural compounds from Wasabi are effective in bone calcification and collagen synthesis. 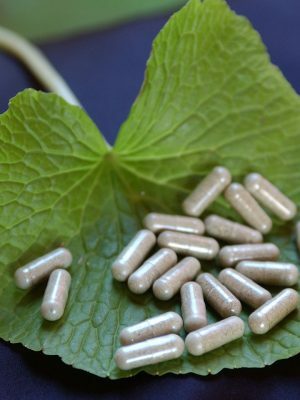 fresh premium sawa-Wasabi rhizomes, leaves and petioles and freeze-dried Wasabi powder in bulk and in capsules. Express shipping is available throughout North America and Europe. both the retail and wholesale markets.